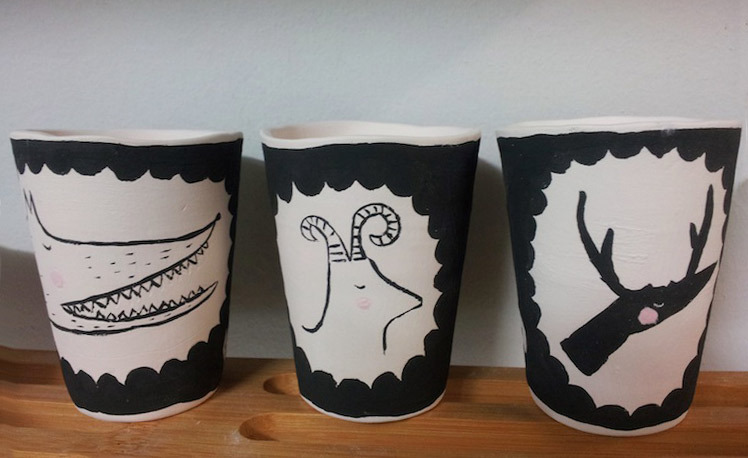 FK chats to Gail the creator of quirky and fun ceramics label GailCC Ceramics. We can’t wait to see these sweet designs in person at the upcoming Brisbane Markets! 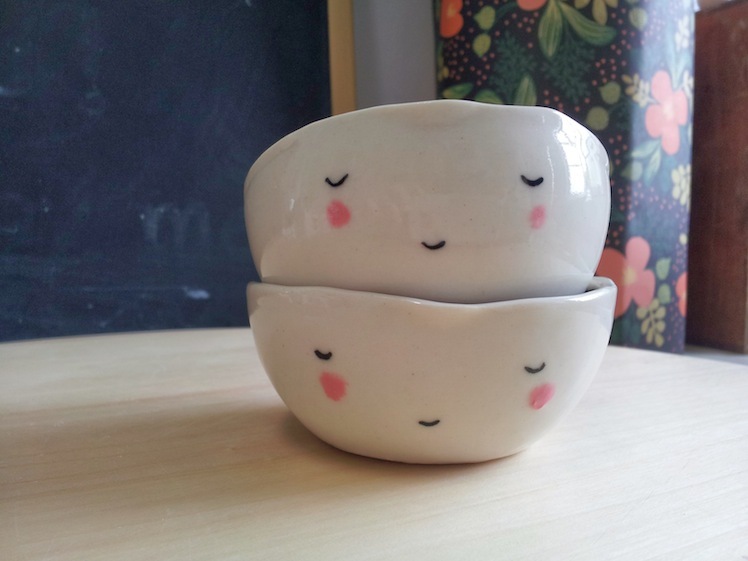 Tell us a bit about GailCC Ceramics and what products we can expect to discover? GaillCC Ceramics is something I started this year out of a pure love for making art out of clay. You will find fun, cute, useful & unique hand built or slip cast pieces which are functional. My pieces definitely have that hand built feel to them. 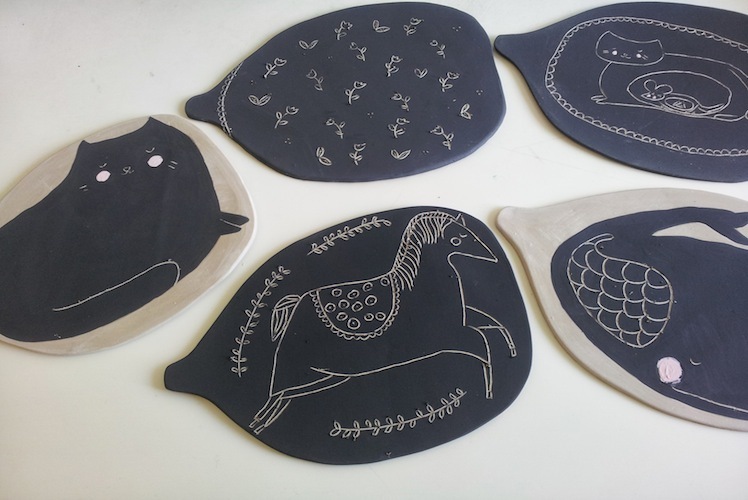 I stumbled across ceramics whilst doing a CertIII in Visual Arts at Southbank Institute of Technology, which I initially began to improve my drawing skills. Ceramics was one of the classes included in the course, and from there I have developed a deep love for making objects from clay. There is still a wealth of knowledge I have yet to learn in the field of ceramics, I have only begun to scrape the surface. What inspires your work and what keeps you motivated creatively? 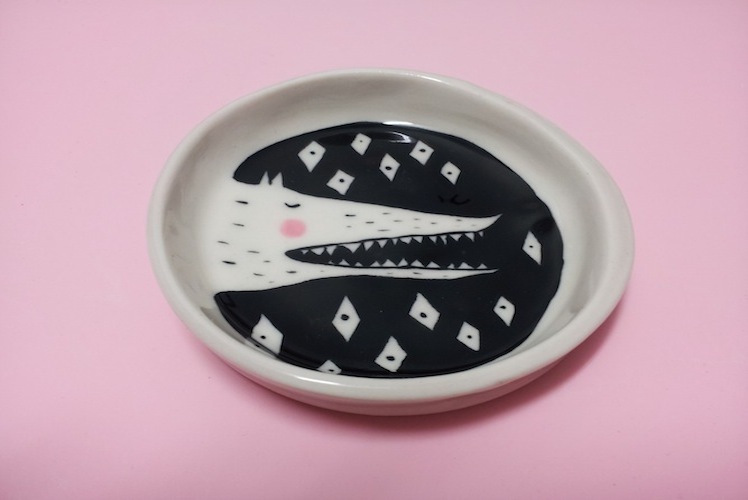 Certainly other ceramic artists, I adore Mokoto Kagoshima’s ceramics. Ancient art works, particularly Greek, are also a great source of inspiration to me. What keeps me motivated is seeing my work turn out successfully. What is your creative workspace like, and what inspires you about your surroundings? Small! I live in Brisbane & work in a tiny space in my house. I have a window to look out into the garden a desk and some shelving for my work to dry. Inspiration usually comes from my family, who are very encouraging of my work. The greatest challenge I think with this and most things, is starting. Putting yourself out there for the first time for others to see is tough. What I love most is seeing people smile when they look at my work, it does make me happy. 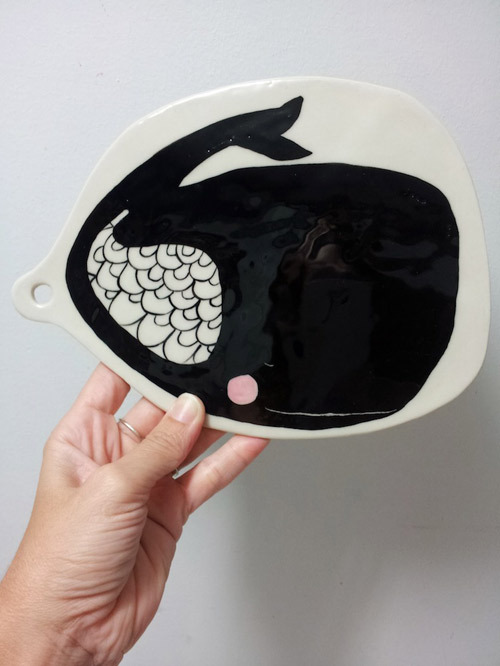 What can we expect to see from GailCC Ceramics at the upcoming Brisbane Markets? Bowls, cheese/serving platters, spoons, cups & plates. 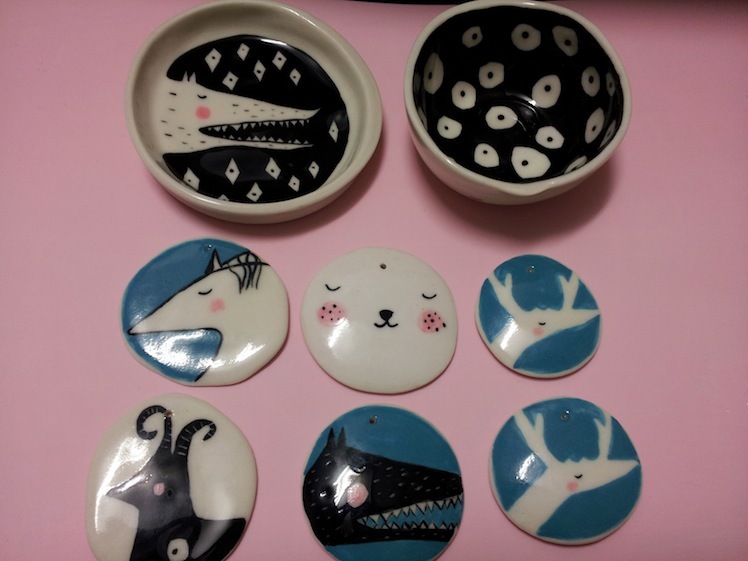 I’m not much of a planner when it comes to my ceramics, but when I get an idea, I will go with it and see how it turns out, so there could be a few surprises! I am so excited to be involved in the Brisbane Finders Keepers Markets, and look forward to seeing how my work will be received.